Kamya Punjabi at Box Cricket League 2014 inaugral match. 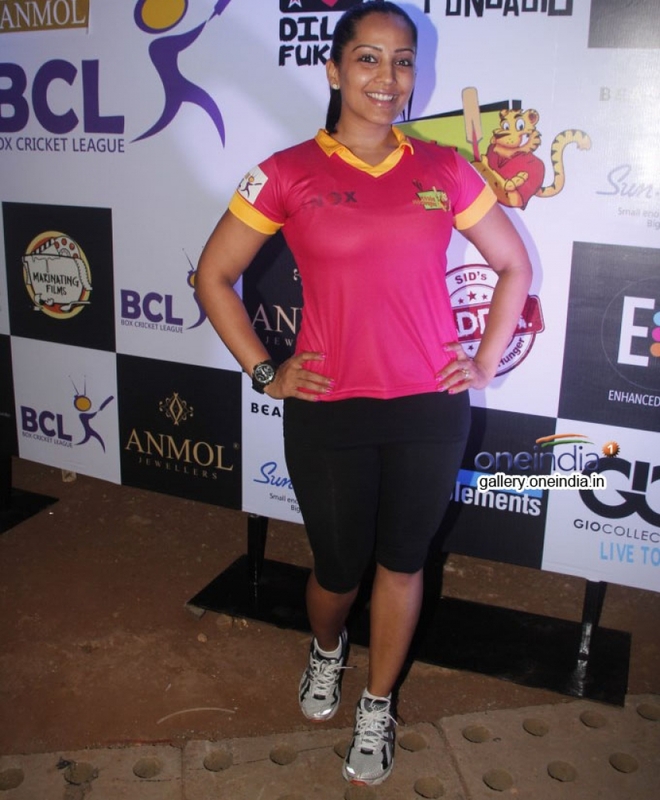 Pratyusha Banerjee at Box Cricket League 2014 inaugral match. Meghna Naidu at Box Cricket League 2014 inaugral match. 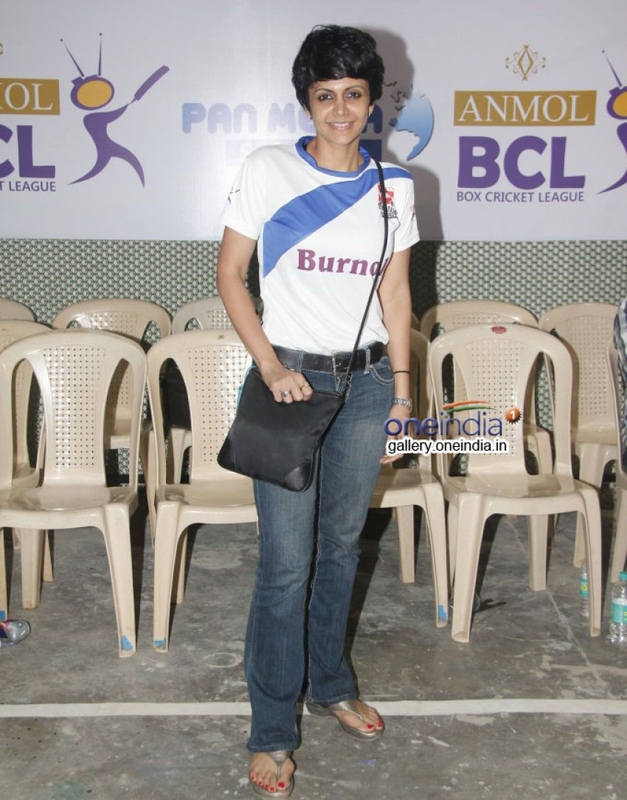 Mandira Bedi at Box Cricket League 2014 inaugral match. Nia Sharma, Krystle Dsouza, Adaa Khan and Dimple Jhangiani at Box Cricket League 2014 inaugral match. Krystle D'souza at Box Cricket League 2014 inaugral match.